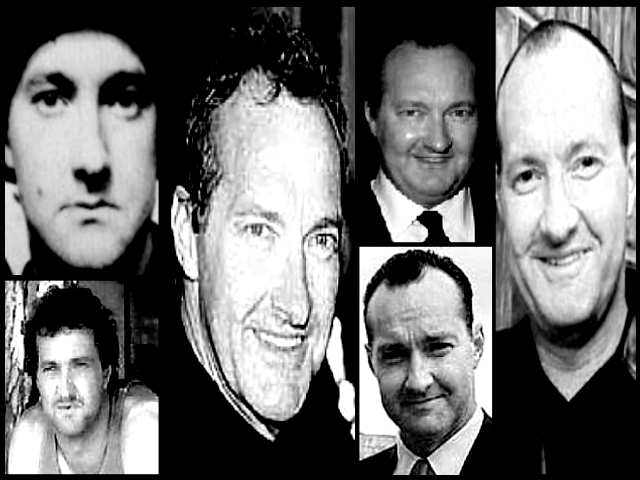 Randall Rudy "Randy" Quaid (born October 1, 1950) is an American actor perhaps best known for his role as Cousin Eddie in the National Lampoon's Vacation movies, as well as his numerous supporting roles in films such as The Last Detail, Independence Day, Kingpin and Brokeback Mountain. He has won a Golden Globe Award, and has been nominated for an Academy Award, an Emmy Award and a BAFTA Award. On October 22, 2010, Randy and Evi Quaid sought protection under the Canadian Immigration and Refugee Protection Act, after being arrested at the US-Canadian border in Vancouver B.C. They have since applied for refugee status on the grounds that they fear for their lives in the United States as numerous actors have died under mysterious circumstances committed by the "Hollywood star whackers". They were granted bail on the condition of $10,000 bond pending further Immigration and Refugee Board of Canada hearings. However, due to their inability to deposit the required bond with the court for several days, they remained in custody of the Canada Border Services Agency. They were released on October 27 after the discovery that Evi Quaid is a "prima facie Canadian citizen" (Wikepedia). 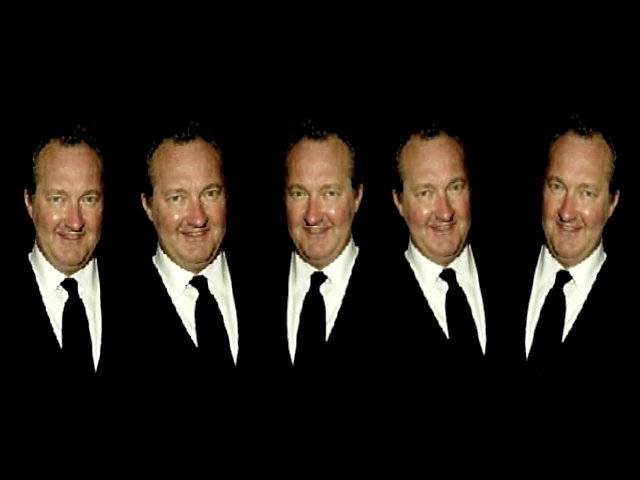 What happened to Randy Quaid? What the hell happened to Randy Quaid?